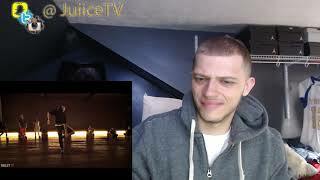 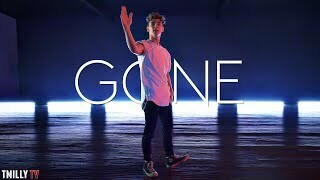 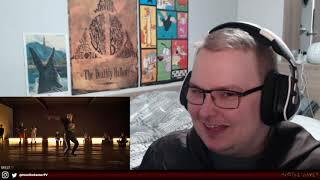 'N Sync - Gone - Dance Choreography by Josh Beauchamp #TMillyTV - REACTION! 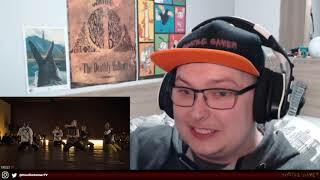 Original Video: www.youtube.com/watch?v=-vjjJJubArgnnSupport me on Patreon: www.patreon.com/hostilegamernhttps://linktr.ee/hostilegamertvnFollow me on Twitter: twitter.com/hostilegamertvnFind me on Facebook: Facebook.com/hostilegamertvnInsta me: instagram.com/hostilegamertvnSnapchat me: @hostilegamertvnChannel E-Mail: HostileGamerTV@gmail.comnnIntro/Outro Song: Kubbi // Antlers - nwww.youtube.com/watch?v=AGhURCRK1qknhttps://www.kubbimusic.comnnHope you enjoy! 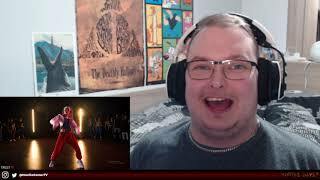 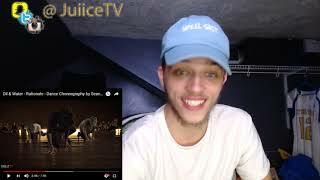 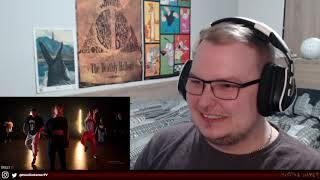 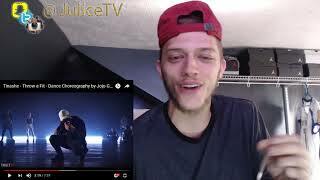 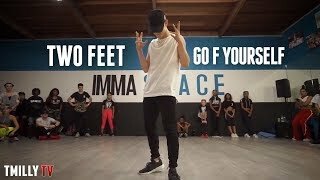 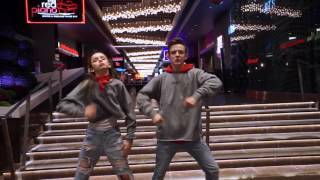 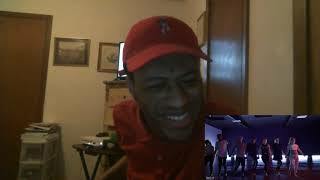 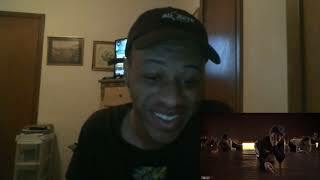 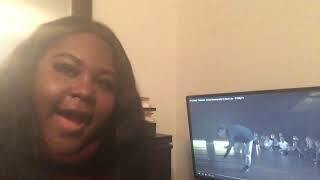 # &039;n# sync# gone# dance# choreography# josh# beauchamp# tmillytv# reaction!